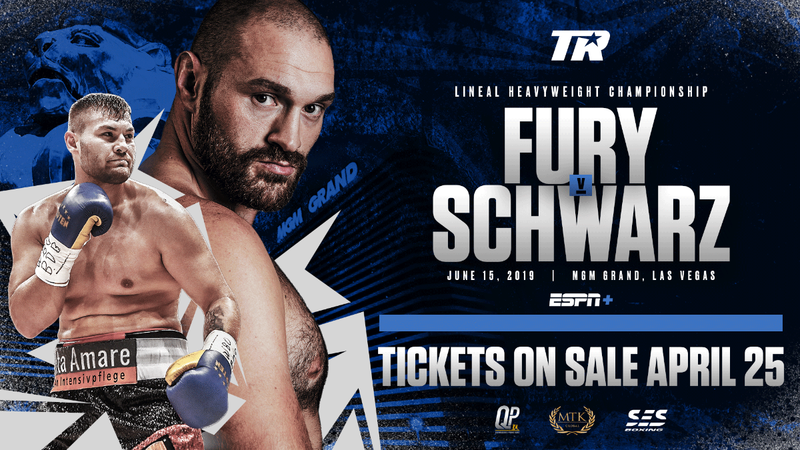 Promoters Camille Estephan, of Eye of the Tiger, and Greg Cohen, of Greg Cohen Promotions, are proud to announce they will be teaming up in association with Pitbull Promotions to present the Friday, May 10, broadcast of SHOBOX: The Next Generation emanating from the Buffalo Run Casino in Miami, Oklahoma. In the night's televised main event, Montreal, Quebec, Canada's undefeated IBF #3-ranked Dierry "Dougy Style" Jean (24-0, 16 KOs) will take on Los Angeles' IBF #7-rated southpaw Cleotis "Mookie" Pendarvis (17-3-2, 6 KOs) in a 12-round IBF eliminator for the mandatory #1 spot at 140 lbs. 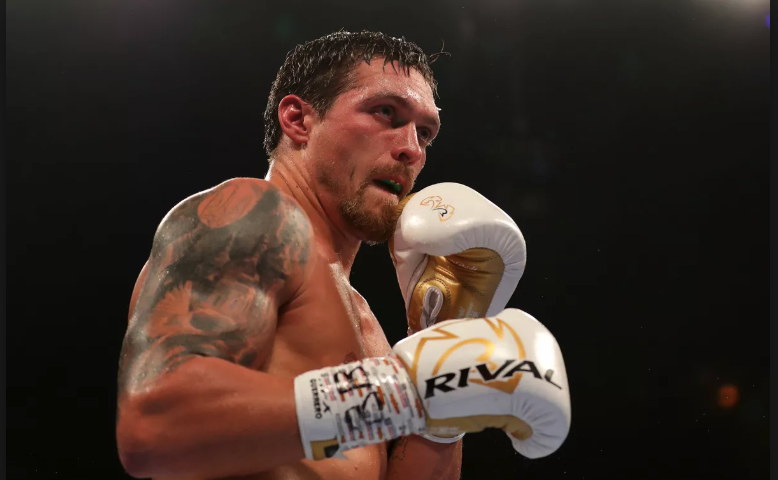 The two warriors will also be vying for the right to face the winner of the upcoming Lamont Peterson vs. Lucas Matthysse world title fight on May 18 in Atlantic City. 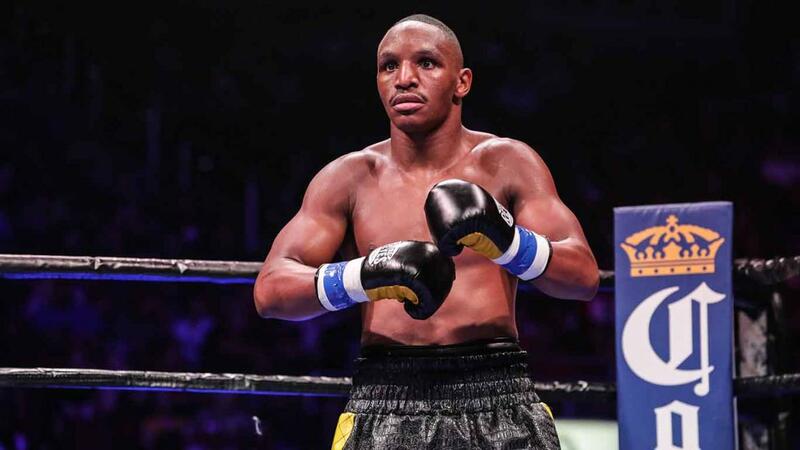 In his most recent fight, NABF champion Jean stopped Mexican Juan Jesus Rivera in the second round last February in Gatineau, Québec. 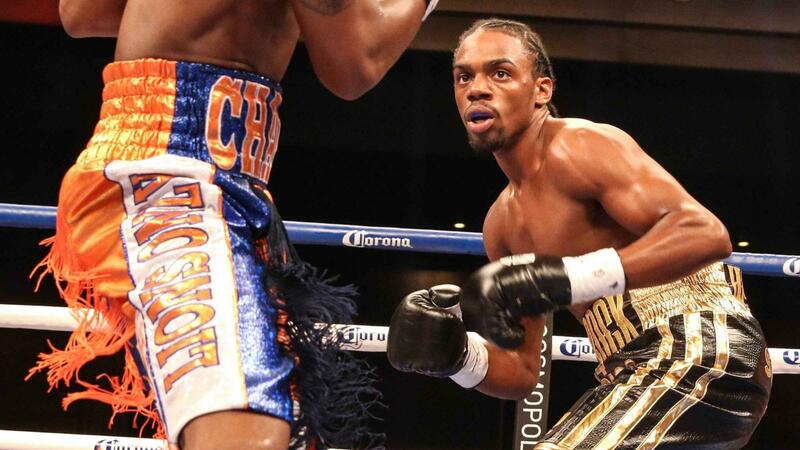 Pendarvis was last seen beating long-time top contender Michael Clark by five-round technical decision last December in Los Angeles. 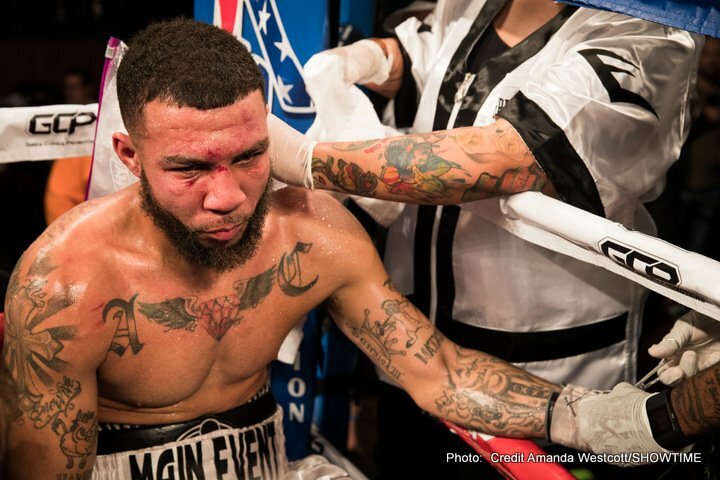 In the televised co-feature, undefeated Newark, New Jersey, middleweight John "Apollo Kidd" Thompson (11-0, 4 KOs) will face Georgia via Nassau, Bahamas' also undefeated Taureano Johnson (14-0, 10 KOs) in an eight-rounder between up-and-coming prospects. 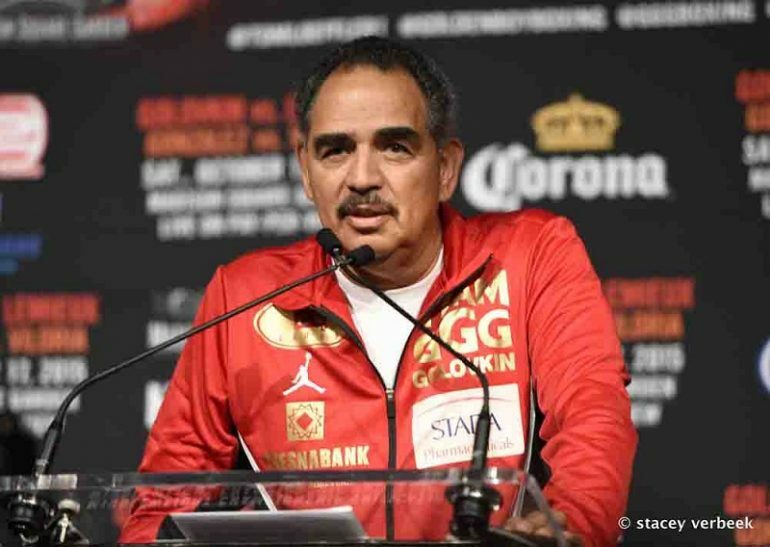 "I could not be happier to be working with Camille, one of the most intelligent professional people I've ever encountered in the boxing world," said Greg Cohen. 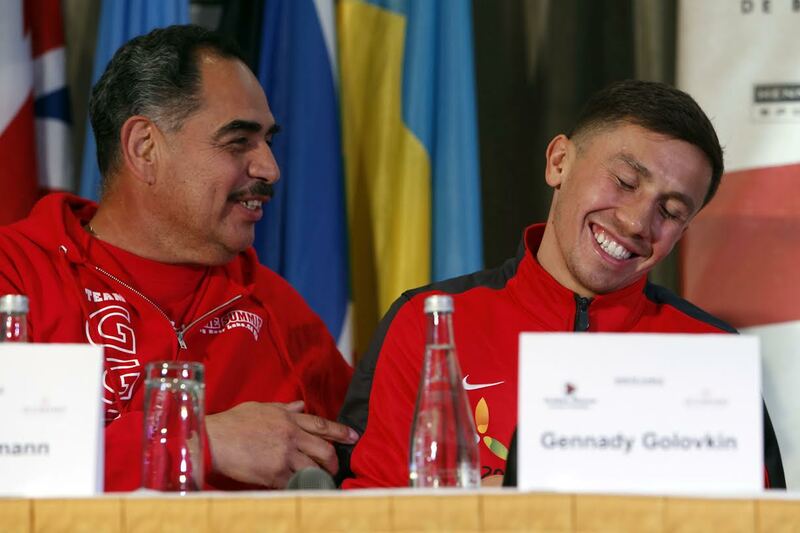 "It's a delight to work with him and Dierry, who I believe will be boxing's next superstar. I'm very grateful to be part of this team." Tickets are priced at: Reserved: $25.00, Premium: $40.00 and Platinum: $60.00 and are available at www.buffalorun.com or by calling The Buffalo Run Box Office (918) 542-7140. On fight night, doors open at 7 pm. The exciting undercard will be announced shortly. All bouts subject to change.